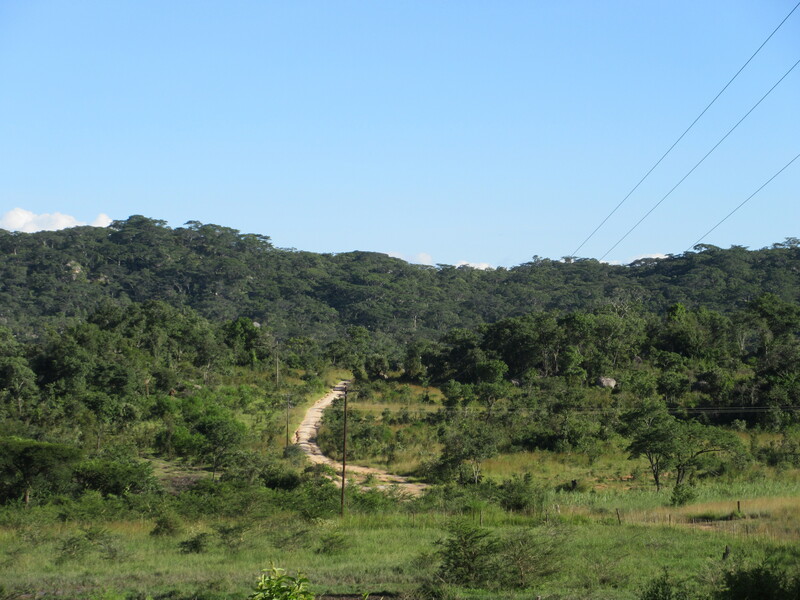 A recent paper in Africa by Rory Pilossof and Jacob Boersema offers a nuanced and differentiated account of ‘white’ attitudes to land reform. Distinguishing urban-based whites and ‘farmers’ (although recognising the blurring and connection between the two), they highlight that there was not a simple racialised solidarity in the face of the land invasions. Interviewing urban whites, they surprisingly found limited sympathy for the plight of the farmers. Their informants argued that farmers had “retained their power, settler identity and colonial attitudes” and “had called the attacks upon themselves”. While white owners of businesses in town were worried that the invasions might spread and affect their properties, this in the end did not happen (although ‘indigenisation’ policies certainly caused some problems). The paper notes that “White farmers certainly suffered… but their wealth also assured them relative comfort after their evictions. Urban whites claimed that many farmers maintained a comfortable lifestyle due to the wealth they had accrued as farmers.” The paper argues that “urban [white] privilege has remained invisible because white Zimbabweans and white privilege are imagined to be connected to the land and to being a farmer”. Maintaining this stereotype of course helped to conceal the on-going benefits of white urban privilege, which had remained intact through this turbulent time. The paper observes that urban whites “still defend their privilege, although in a different way than the farmers do: not by denial but by naturalizing it or by pointing to the new black elite”. A greater reflexive awareness of privilege was seen among the interviewees, a direct result of the post 2000 situation. While racialised tropes are still trotted out, particularly by the older generation, an appreciation of the impacts of race, class and white privilege was evident amongst others, even if defended and legitimised. Given the often simplistic, essentialised and racialised accounts of Zimbabwe’s recent history, this paper is extremely useful. Not all whites are the same (of course). As has been pointed out many times, ‘rural’ whites (farmers) were not uniform either, with different groupings associated with the CFU, JAG or independent. As the outcomes of land reform show, the attitudes of different farmers to their workers and surrounding communities over time had a huge impact on how land invasions played out initially, even if land was later acquired by those distant from local political accommodations. The international media wanted a good vs bad, white vs black story grossly simplifying a complex situation. Stereotyped heroes and villains were presented alongside the highly selective media imagery of violence and chaos. These misleading simplifications of course helped no-one, except perhaps a few journalist hacks and newspaper editors looking for racially-inflected copy from the ‘dark continent’. This manufacturing of a storyline of course helped push both Mugabe/ZANU-PF and the British government into extreme positions, peaking under Tony Blair’s premiership, when he was rumoured to have threatened armed intervention by the former colonial power on behalf of beleaguered whites (confirmed again by Thabo Mbeki in a recent interview). No wonder many whites in Zimbabwe thought this was the worst sort of ill-informed ‘diplomacy’ from the mother country. 38 years after Independence, this is rather a shocking indictment of Zimbabwe’s post-colonial story. 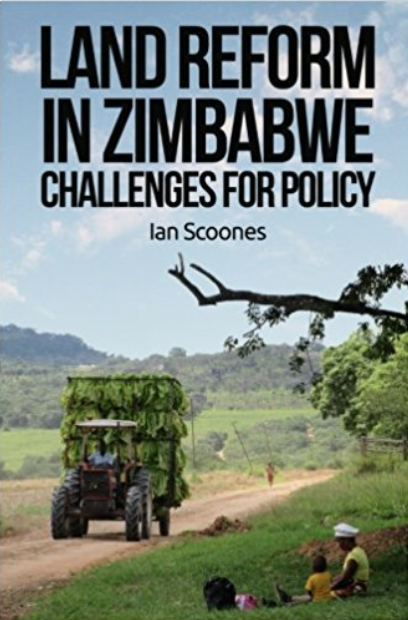 This is the eighth in a series of short reviews of new work on agriculture and land in Zimbabwe. Nearly all of these studies are by Zimbabwean researchers, reflecting the growing research capacity and ability to comment on important issues of policy in the post-Mugabe era. If there are other papers or books that you think should be included, please let me know!